This section of the website contains links to more than 11,100 pages of background materials relevant to the chapters of the book, including the "outtakes." Through the archives, readers can access many of the legal briefs, memos, policy reports, court cases, letters, news stories, photos, and other documents mentioned in the book. 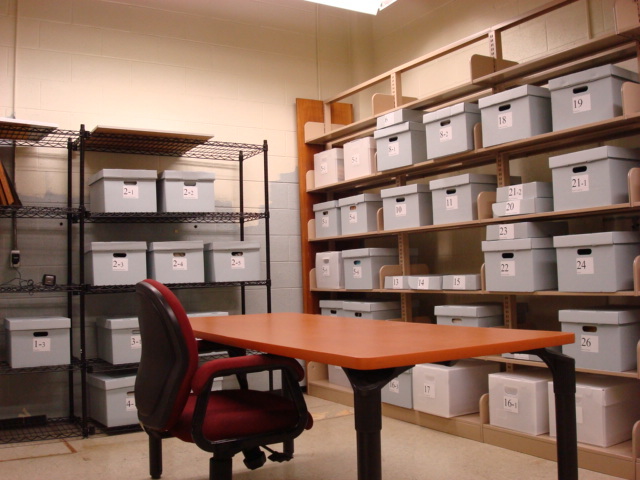 Many of the pdf files in the archives are searchable for key words.